Seth Weinberg is a Founding Partner of Weinberg Zareh Malkin Price LLP and heads the firm’s Corporate Law practice. Seth represents businesses at every stage of their development, including formation, financing, regulation, acquisition, and reorganization. In addition to general corporate and transactional practice, Seth’s practice has a concentration in food and beverage regulatory projects, advising food and beverage companies (including spirits, wine, beer and non-alcoholic beverages) about regulatory compliance, licensing and risk allocation. Seth has extensive experience working with the investment management industry, representing investment managers and their portfolio companies, designing and implementing management and profit-sharing arrangements, and special-situation transactions, expansions and contractions of businesses, individual investments and portfolio transactions. Seth also regularly advises consumer goods companies (both durable and fast-moving), public and private operating companies across multiple sectors, finance companies, consulting ventures, insurance firms, and individuals. Seth offers a business-focused, pragmatic perspective on the law. Before founding his own firm in 2009, he served as General Counsel to a publicly traded consumer goods company. Prior to that, Seth practiced at major New York law firms. Seth is a member of the adjunct faculty of Columbia Law School, where he currently teaches Food Law & Policy. 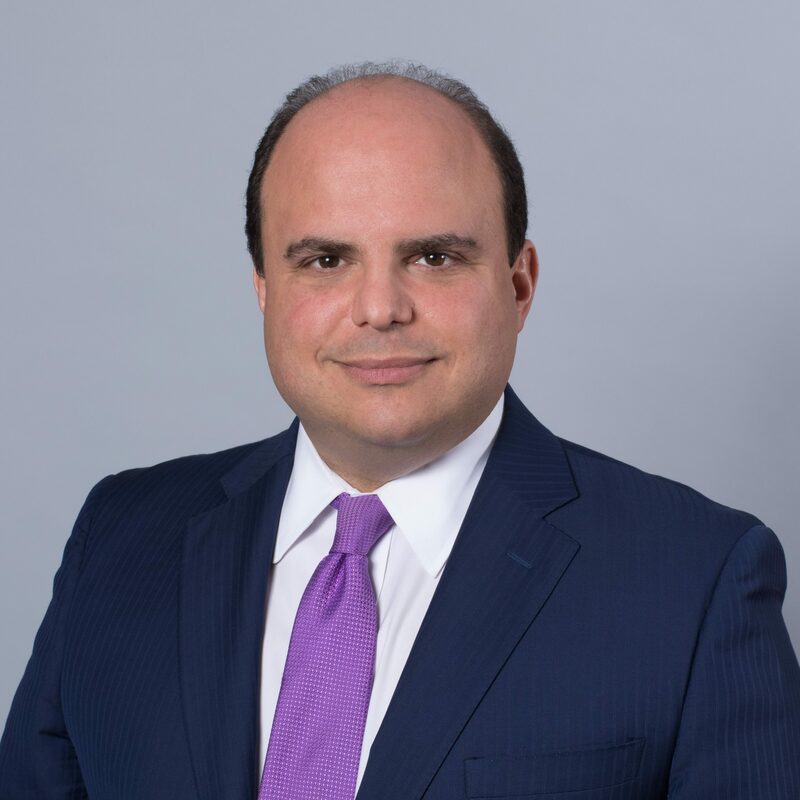 He also is a sought after as a speaker for industry panels on corporate law, transactions, and other matters involving highly regulated industries such as finance, alcohol, food and beverage, and automotive. Seth received his J.D. from Columbia Law School (with a Parker School Certificate of Achievement in International Law) in 1998, and his B.A. from the University of Pennsylvania in 1995. Mr. Weinberg is a member of the Columbia Law School Alumni Board and the Board of Governors of the Penn Club of New York.